I've been dropping hints for a few months that something big was on the horizon. Sometimes you're called to a project before you even understand what it all might mean. There is just that insistent, persistent, un-resistant feeling of "it needs to happen" and "put the kettle on" because we got some work ahead of us. Well, clever friends, we've been working and drinking copious amounts of tea and visioning what a community of healers and magick-makers gathered together in the spirit of exchange and learning would look like. We've been guided by that powerful namesake of the golden state that we reside in, Califia, and She's got teeth and sovereignty and the wisdom of a world-traveled amazon. So what has come out of this crucible of dreaming? 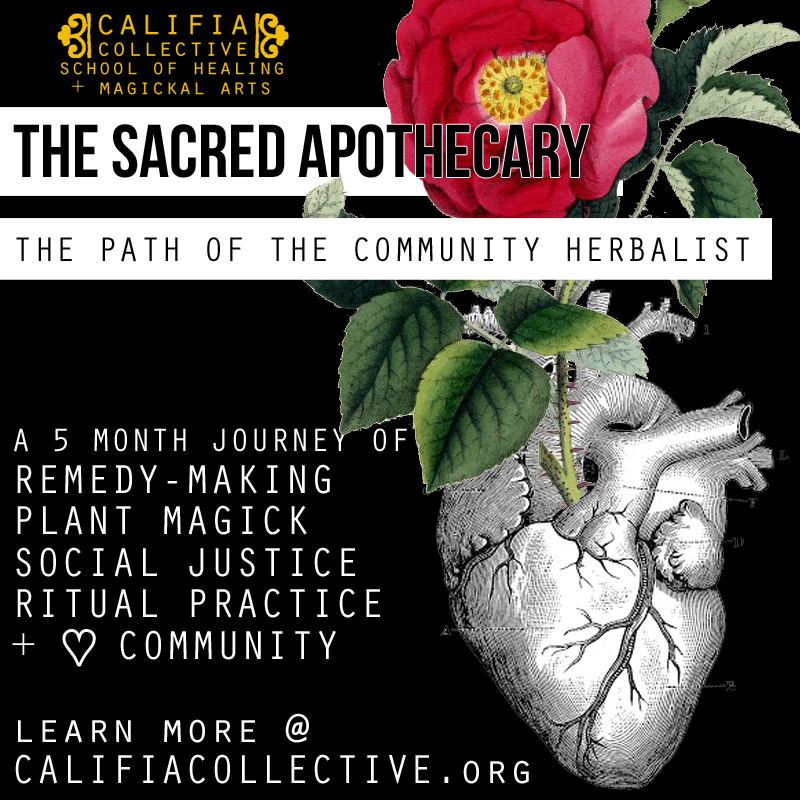 The Califia Collective: School of Healing + Magickal Arts is here. Our mission is simple: to grow and support a community of plantfolk and magick-makers through the practice of healing and magickal arts. Come and celebrate new beginnings with us, clever friends, and join us at our Grand Opening Gathering this Sunday, August 24! 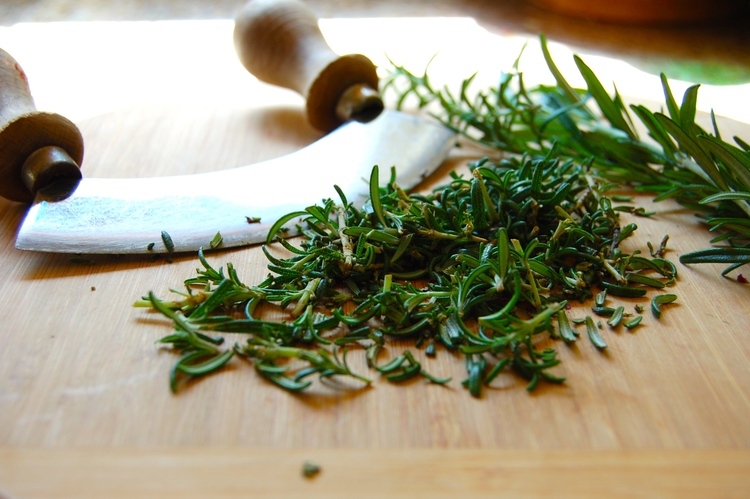 We're teaching some free classes, hosting an apothecary market, talking about the path and practice of the herbologist, holding a raffle, and you can even go on a blind date with an herbal ally. The event will be held at a private resident, so you need to RSVP for all the details.